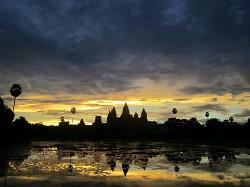 Not only was Sophea an outstanding knowledgable guide but it turns out he is an amazing photographer. 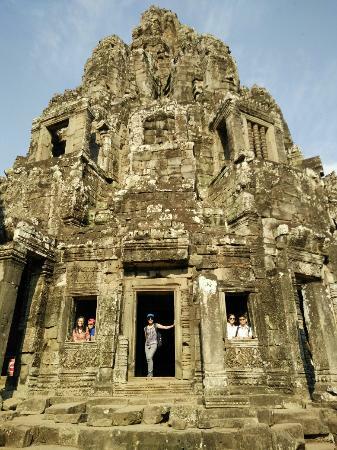 He knew all the good spots from where one should take a picture and it is amazing the results. 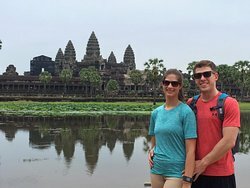 Our family would highly recommend him. 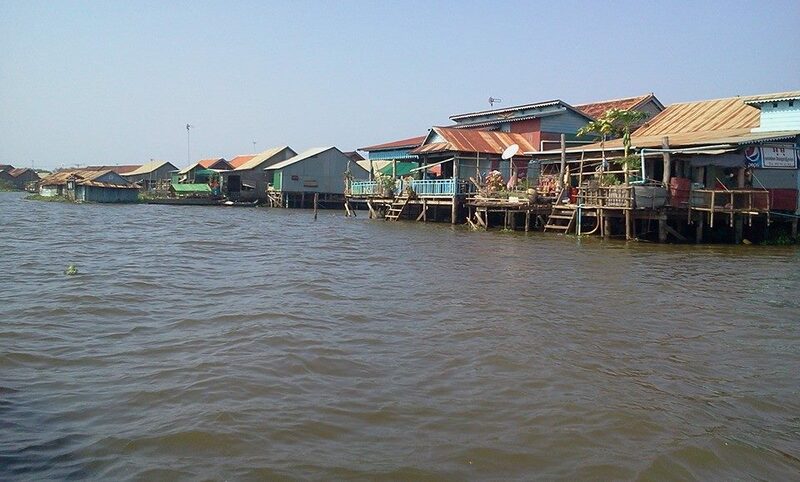 We did the Beng Melea and floating village with Sophea. 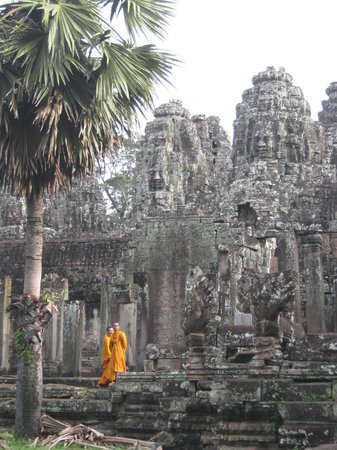 He's got very good historical knowledge about all the tourists places. 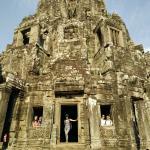 With great english and competitive prices he' s the one to be recommended as a tour guide. 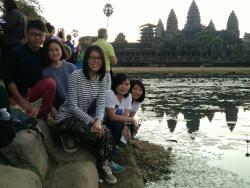 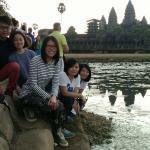 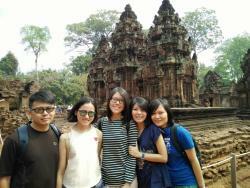 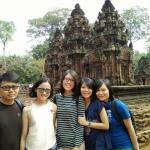 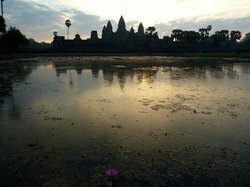 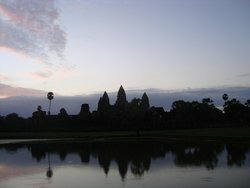 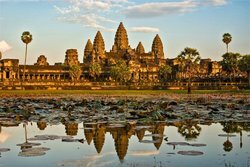 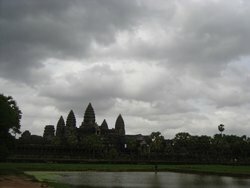 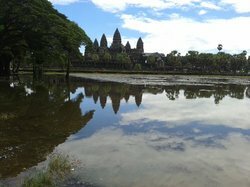 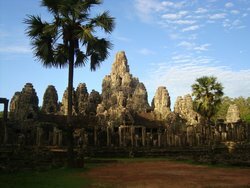 Get quick answers from Angkor Tour Guide Day Tours staff and past visitors.